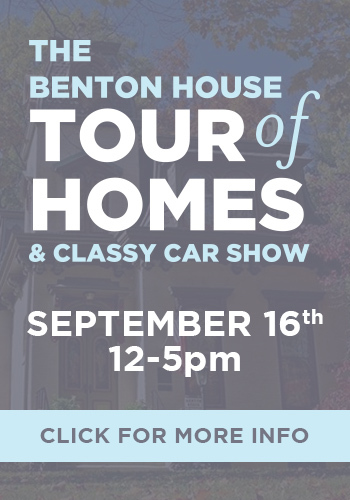 Welcome to The Benton House, the gem in the heart of historic Irvington! Built in 1873, on a beautifully wooded lot, The Benton House is a charming example of the Second Empire style of architecture. For twenty years, it was the home of Allen R. Benton, twice president of Butler University in Irvington. The Irvington Historic Landmarks Foundation was formed in 1966 to oversee the purchase and restoration of The Benton House. The Benton House Association was formed in 1969 to maintain the home and arrange for its use. In 1973 the home was placed on the National Register of Historic Places. The Benton House is listed as an Indiana Museum and is the only house on the East Side listed in the Historic Register that is available to the public. This ten-room brick house has fine woodwork and oak floors and was restored and furnished as a cultural, historical, social and civic center for community use. 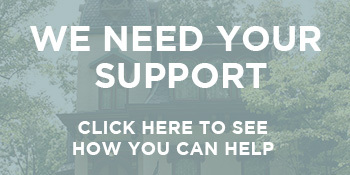 The Benton House is maintained through the volunteer support of The Benton House Association under the administration of the Irvington Historic Landmarks Foundation. The Foundation is a 501c3 nonprofit organization.